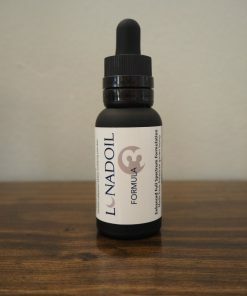 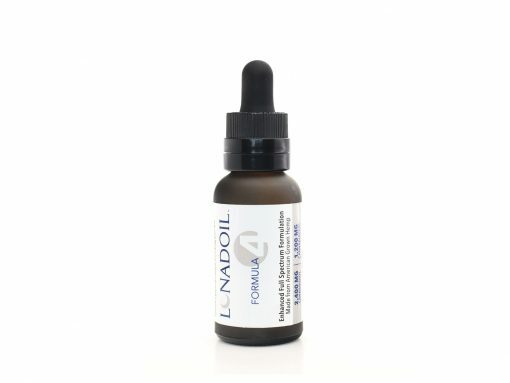 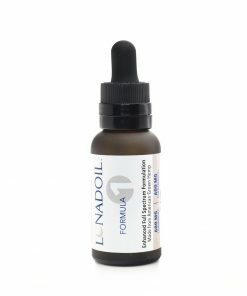 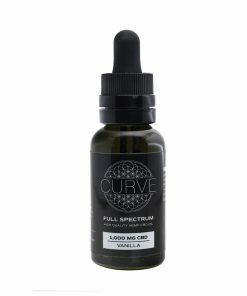 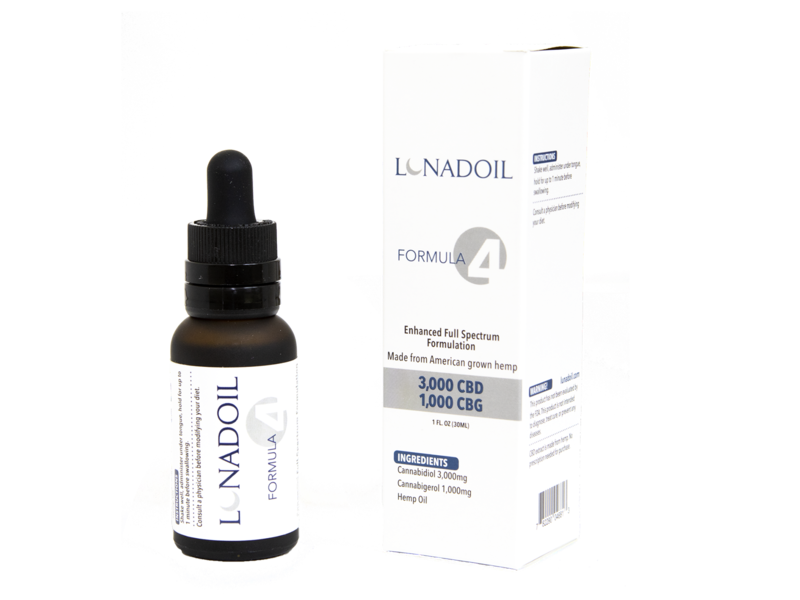 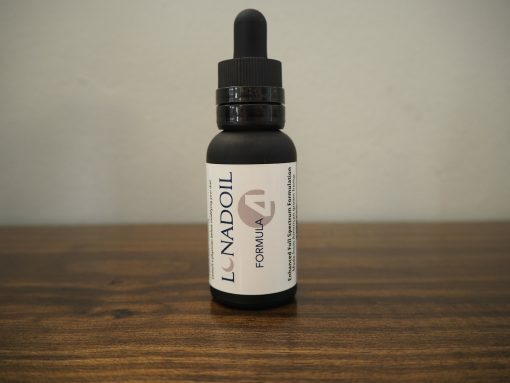 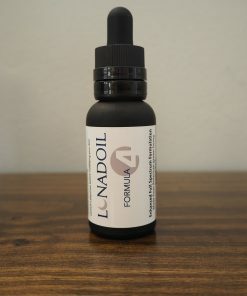 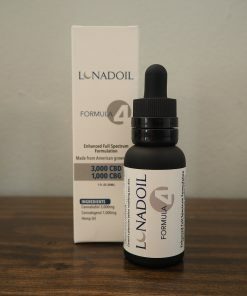 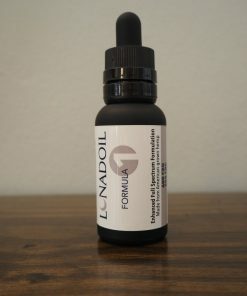 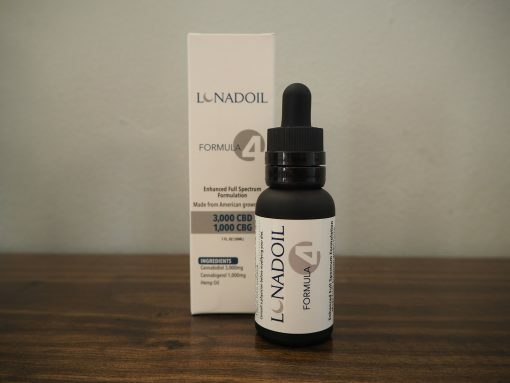 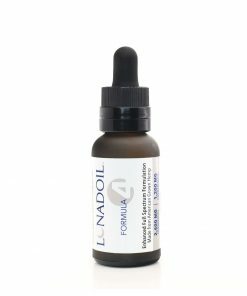 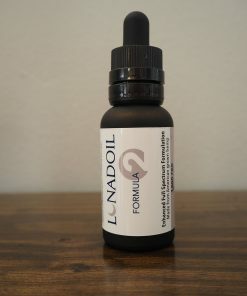 Lunadoil is a full spectrum hemp extract with an added boost of CBG (Cannabigerol), the “mother” cannabinoid. 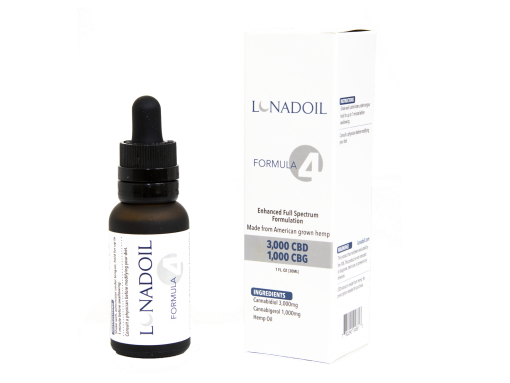 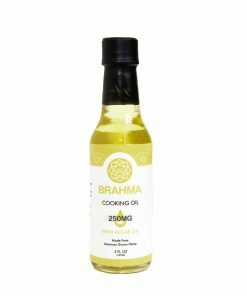 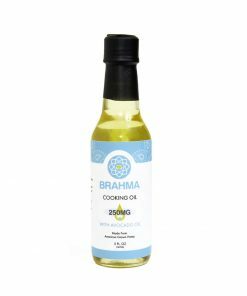 This product supports the endocannabinoid system, which plays a crucial role in regulating our physiology, mood, and everyday experience. 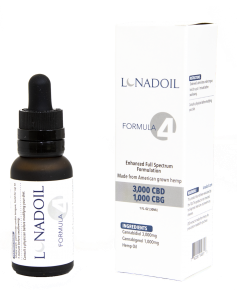 Lunadoil contains CBD rich full spectrum hemp extract (Cannabidiol) as well as an enriched, medical grade formula of CBG (Cannabigerol).